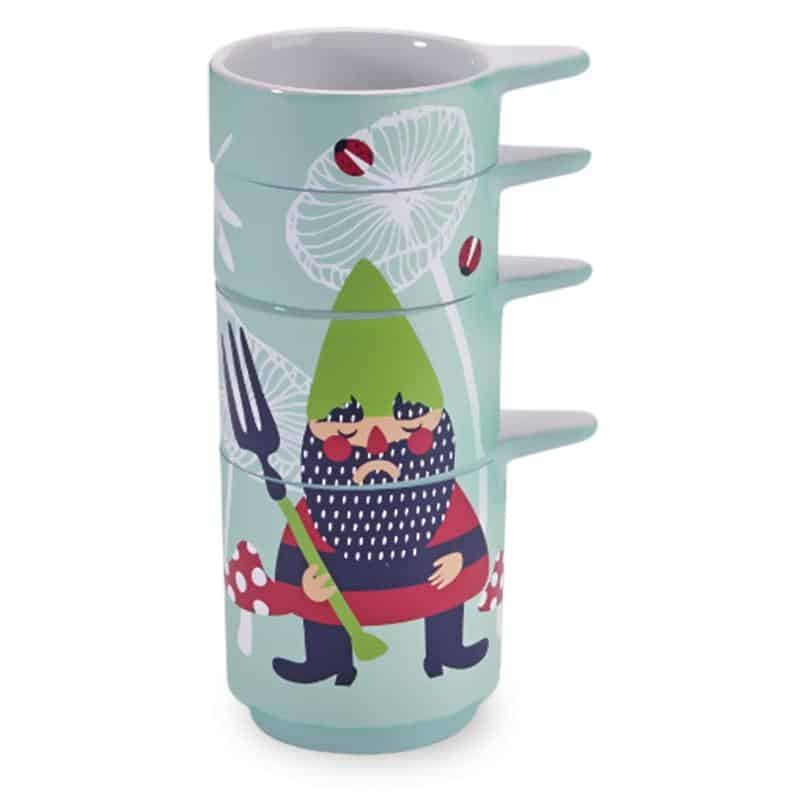 The Kitsch*N Glam Garden Gnomes Stacking Measuring Cups add just the right dash of woodland magic and mischief to all your recipes. Each individual cup bares just a slice of the impish mushroom farmers, but stacked they reveal the pair, amid their crop and insect friends. 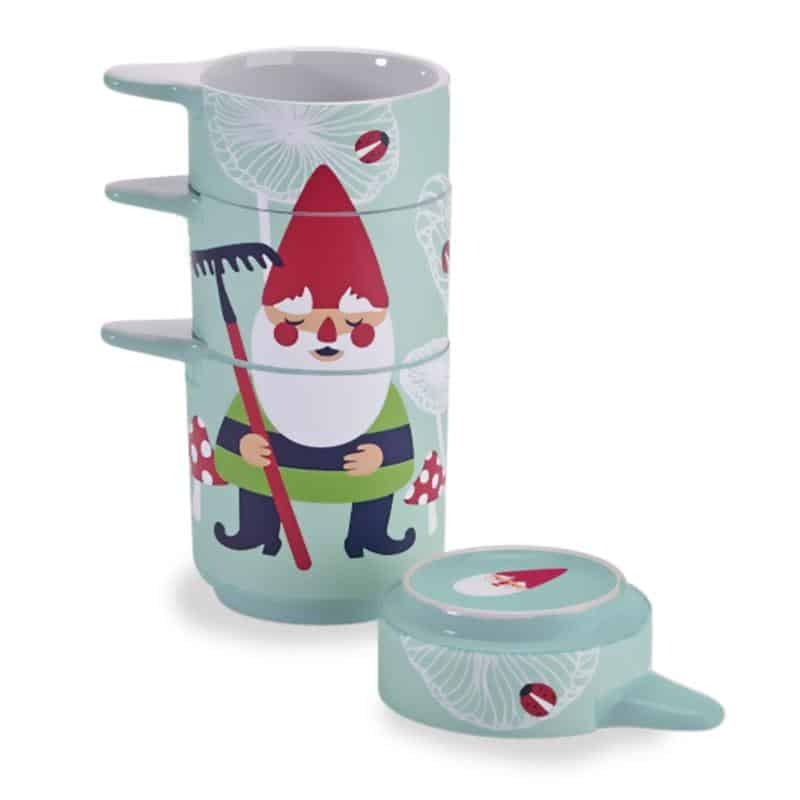 Great as a gift!